Sarah Croce received her Bachelor of Psychological Science from Griffith University, a Graduate Diploma of Psychology from Central Queensland University, and her Master of Professional Psychology from the University of Southern Queensland. 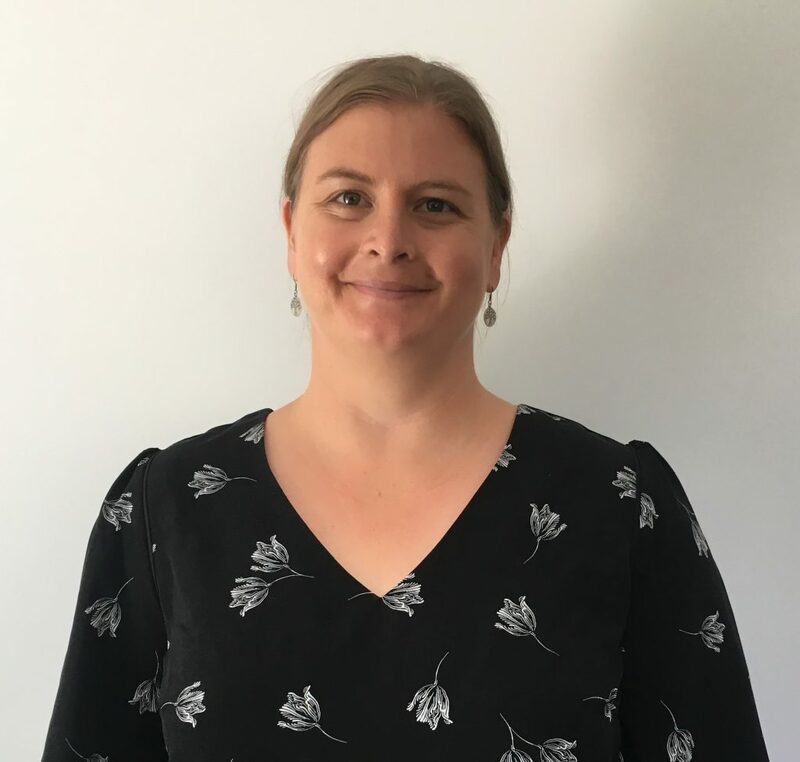 Sarah is a generally registered psychologist with the Australian Health Practitioner Regulation Agency and is a member of the Australian Psychological Society. Sarah has experience working with adults presenting with a variety of stressors or difficulties, including depression, anxiety, anger management, addiction and substance issues, work related difficulties, communication issues, and offending behaviour. She believes it is important for adult clients to feel comfortable asking for help, and to be able to expand on relevant life skills such as emotional regulation, problem solving and appropriate communication. Sarah also has experience completing psychological assessments relating to mood, personality and intelligence. To relax, Sarah enjoys spending time in nature, cooking for family and friends, and getting lost in a good book. Sarah attends both the Belmont and Jimboomba clinic and is available on Tuesday, Wednesday and Thursday. 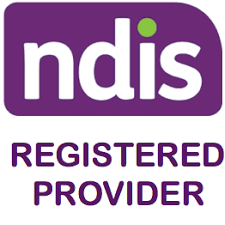 To book an appointment with Sarah, please contact the client care team on 3890 7033 or admin@thehealthhub.org.au.